and inside we witnessed – a muslim woman in full face-covering black veil browsing through Christian books. 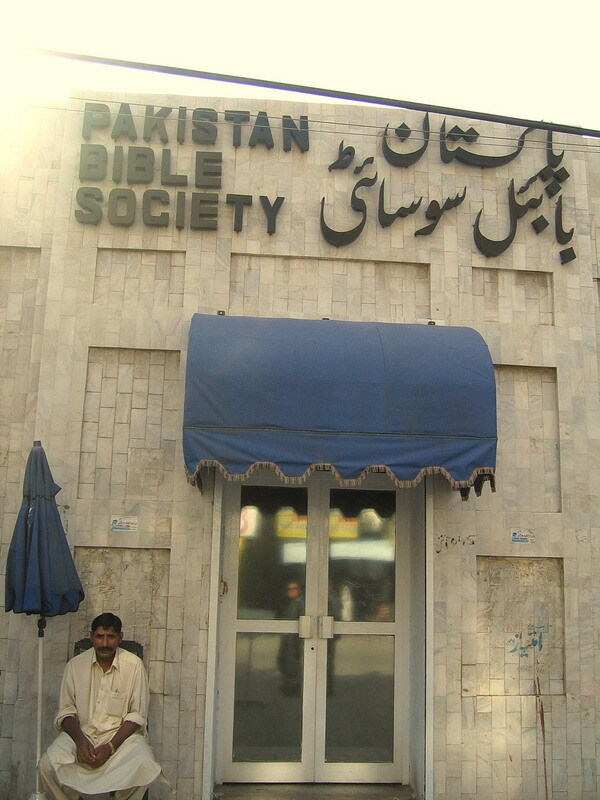 According to >this website< about 2.5 percent of Pakistan’s 130 million people (1998) are Christians. That’s more than 3 million! Pakistan, the sixth most populous country in the world, now has 170 million people, FYI.